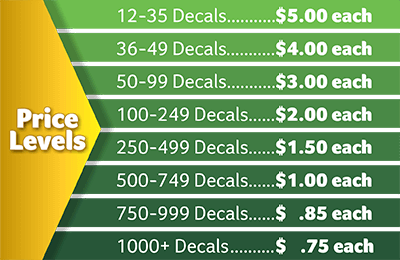 Golf decals make great fundraisers for all teams, clubs and leagues. 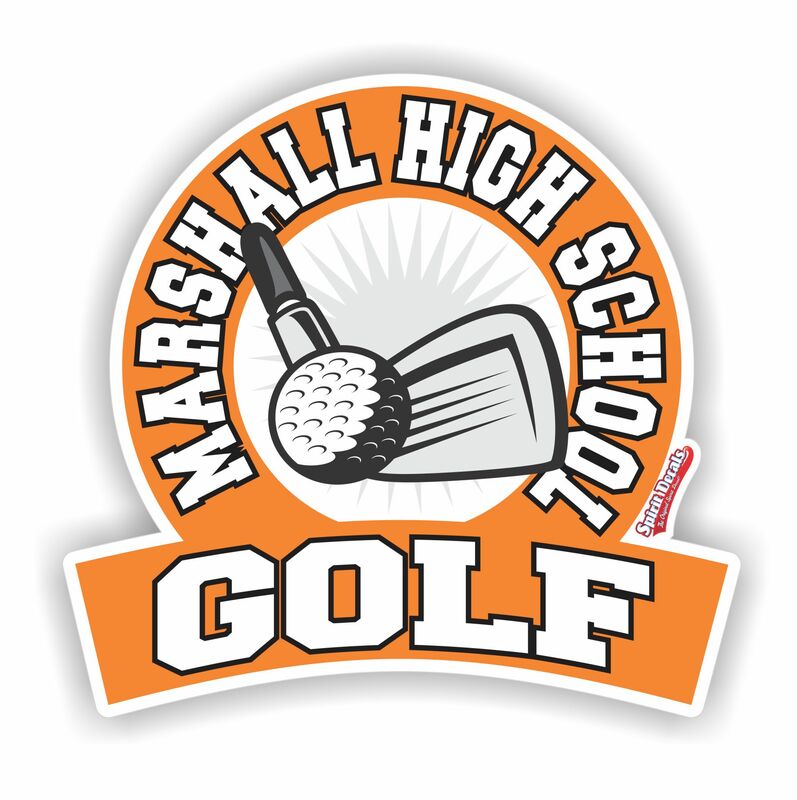 Add your team or school name and colors to make this Golf decal design yours! 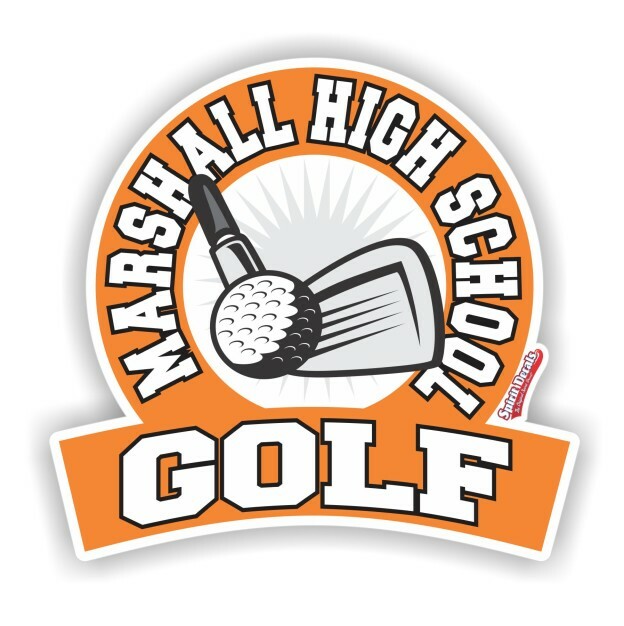 Once everyone sees your Golf decal around town, they won’t be able to wait to buy their very own Golf car window decal! This entry was posted on March 30, 2016 by Ivan Ontiveros.